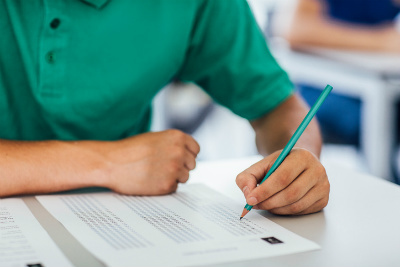 Want to get the best score on your ACT? Take this free practice exam. Sylvan Learning Center is offering a free practice exam to prepare you for the real test. This practice test will last three hours.